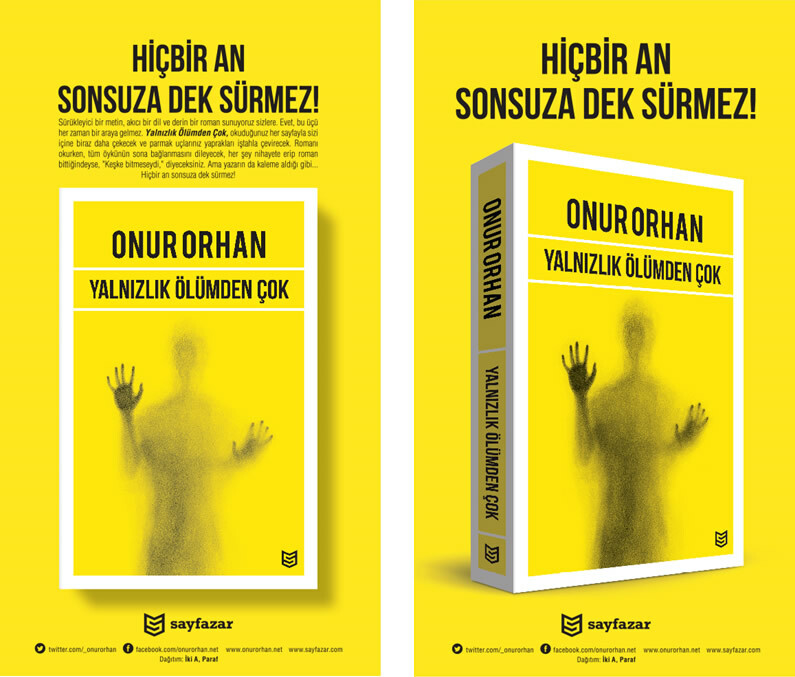 "Yalnızlık Ölümden Çok" is the first novel of the author Onur Orhan. We were asked to design the book cover then create an advertising and communications campaign including web banners and social media visuals that reflect the book's spirit. We also designed a website for the author as a part of entire branding concept.